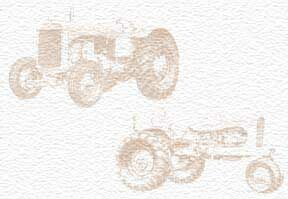 Allis-Chalmers was my first job out of college. It was a fun time. I worked for Austin Hill until he retired and then for John Wren. I stayed with AC until they closed the Cleveland service office.